Clarke was the last player to register on Tuesday before playing the front nine later in the evening. 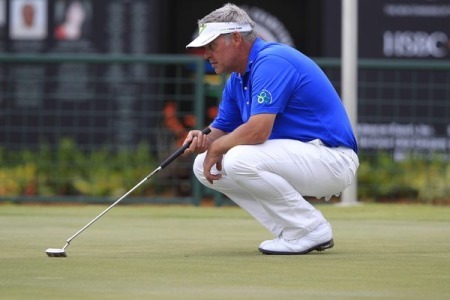 And there must now be serious doubts about his ability to last even 36 holes on a hilly Augusta National course, despite his intention to “eat painkillers” this week. Unsure if he would be able to practice again last night, he said: “I’m not able to practice as much as I would like, put it that way. Making his first Masters appearance for five years, the Ulsterman is bitterly disappointed to return to Augusta with an injury. He hasn’t noticed the subtle changes to the course since he shots rounds of 83 and 71 to miss the cut in 2007. 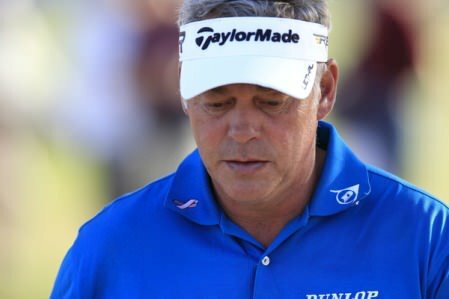 Darren Clarke has had a torrid time since he won the Open in 2011. 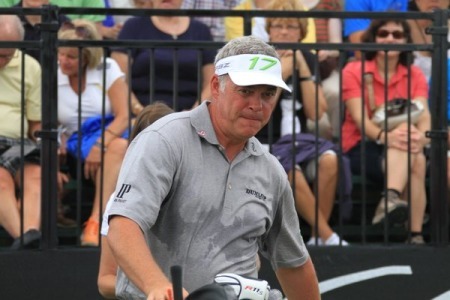 Photo Eoin Clarke/www.golffile.ieRory McIlroy’s form might be on the rise but things can’t get much worse for former Open winner Darren Clarke.